At Appletree Family Practice, we are able to care for children from newborn to adolescence and thereafter. 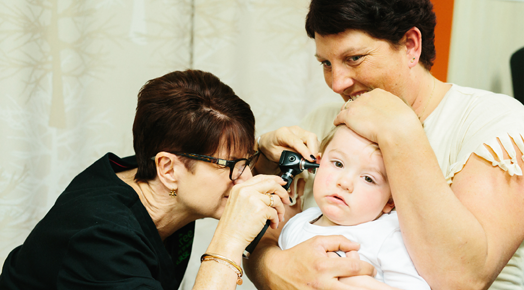 All our doctors are skilled at identifying and treating childhood illnesses both acute and chronic. Contact our administrative staff to make an appointment to consult with one of our doctors.